How precious is this dress? I cannot get over how CUTE it is!! 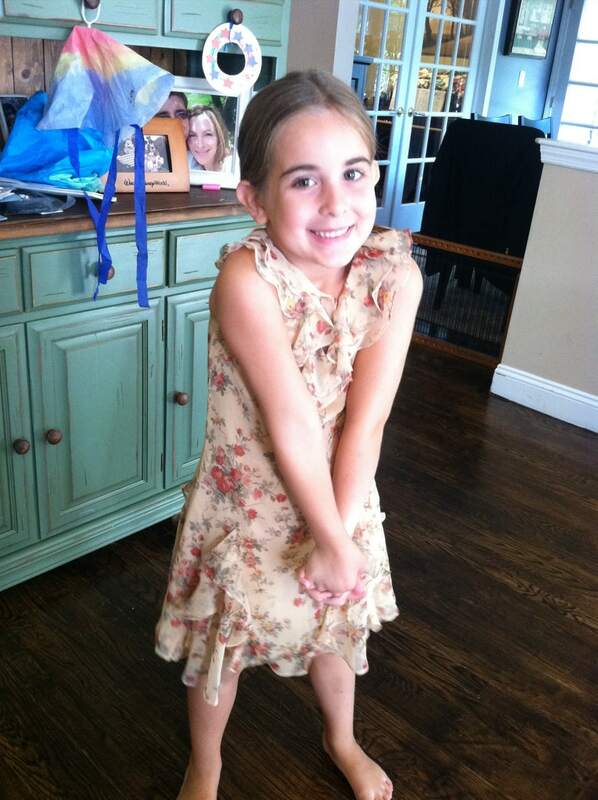 Natalie is officially back to school and if you know anything about my daughter… it’s that she absolutely LOVES dresses. When it’s gym day we get into a BIG fight about putting on stretch pants. She wants nothing to do with it! 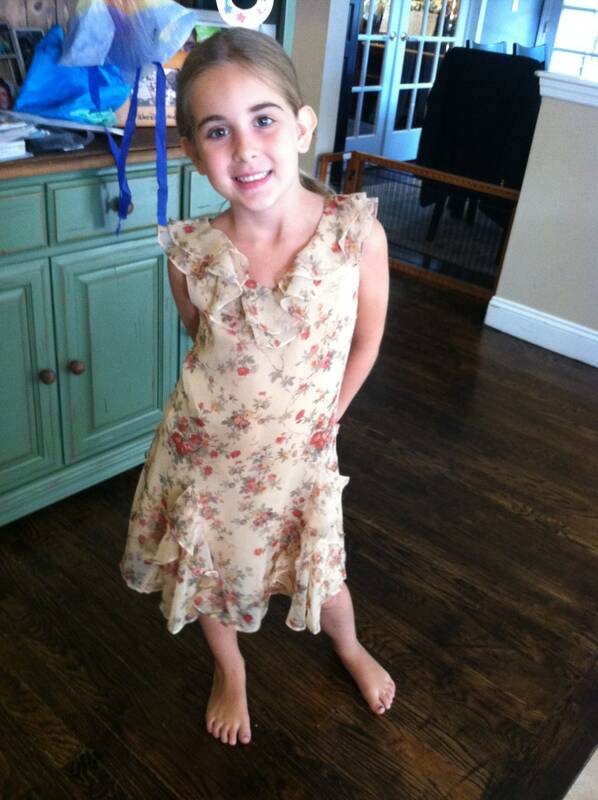 So, when I showed her this new Ralph Lauren dress (straight off the runway!! ), she just about lost it! Immediately, my little girl threw it over her head and wore it all day long. She even wore it for picture day! That’s how special the look is to her. Personally… I think I want it in my size. LOL! 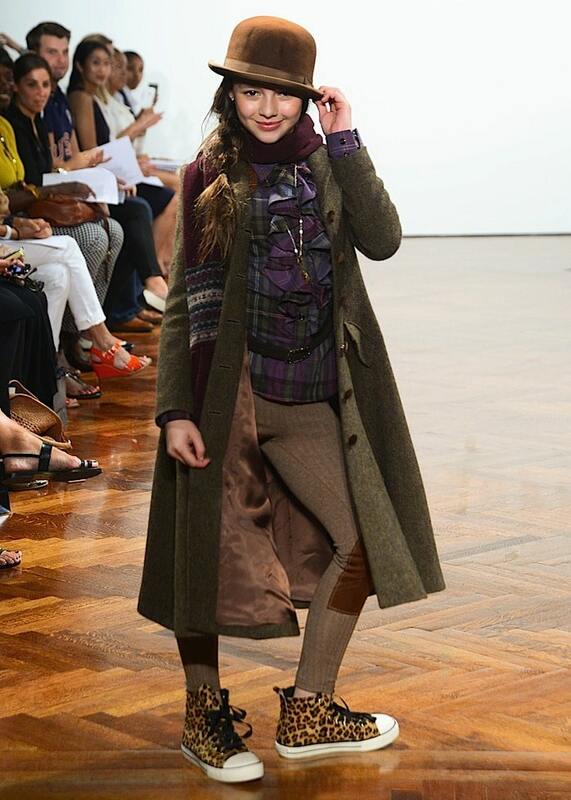 For fall, Ralph Lauren presents a cool assortment of vibrant preppy classics and eclectic bohemian looks perfect for mixing and matching. Girly plaids and authentic fairisle motifs adorn schoolgirl skirts and sweaters and bold rugby stripes on socks and scarves bring sporty, campus-ready style. For the artsy girl, tweeds and low-key florals bring individualistic touches to cropped blazers, ruffled dresses and blouses and sophisticated outerwear. For the holidays, the Ralph Lauren girl dresses up with glamorous silk and satin eveningwear in a seasonal palette of blacks, deep reds and creams. Tartans are as versatile as they are festive, bringing holiday flair to a cowgirl shirt, a wool blazer and a long ruffled dress. The holiday sweater—a perennial favorite—boasts a wintry motif of snowflakes and reindeer and pairs perfectly with a patterned wool skirt, ski hat and scarf. 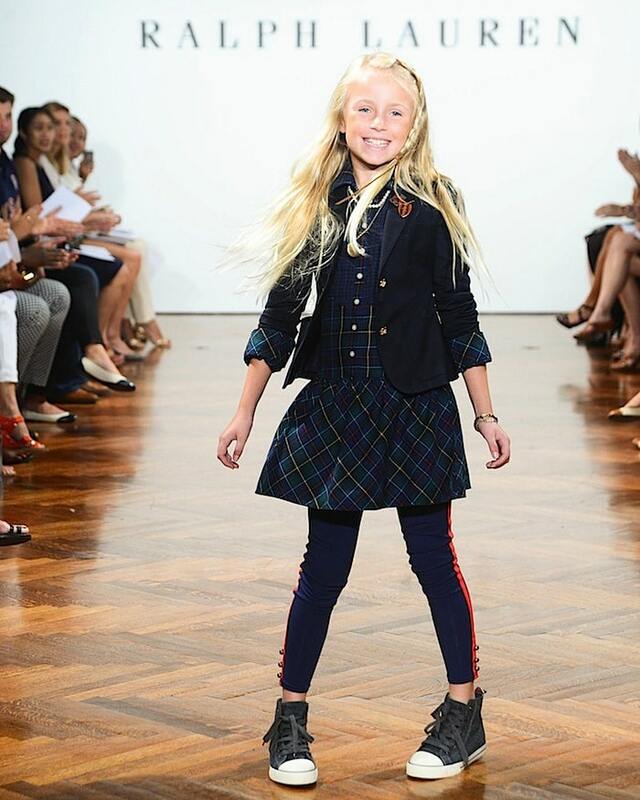 One thing that is guaranteed when buying from the Ralph Lauren Girls collection is quality. You will have no problem with wear and tear with this brand which is very important to me as a mom. I am so sick of purchasing cheap clothing that shrinks, tears, and loses color after only a few washes. 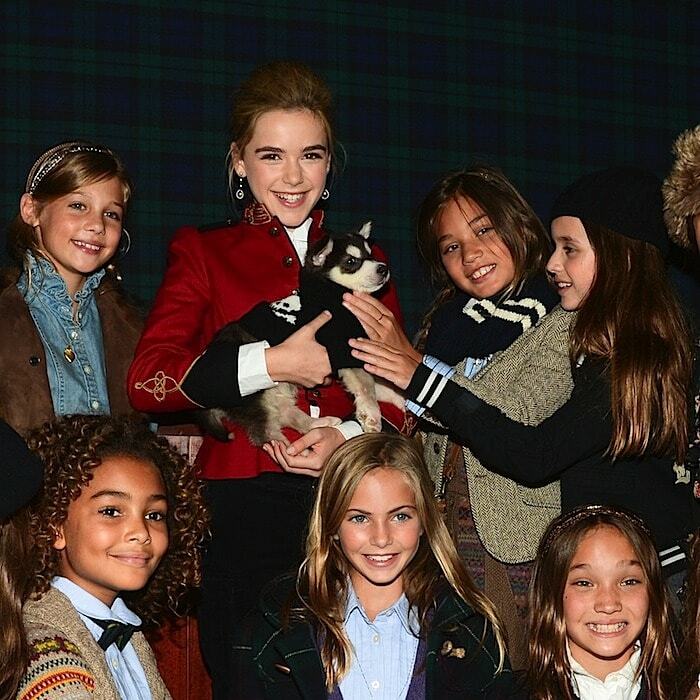 This Ralph Lauren Girls dress will give me none of those issues – that’s for sure. Just because it’s a kids line doesn’t mean that Mr. Lauren loses focus on his brand mission. It’s stylish. It’s on trend. And it’s durable. To see more of the Ralph Lauren Girls Holiday 2012 collection, click here.